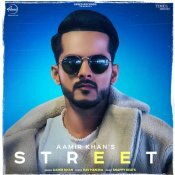 Speed Records in association with Times Music are proud to present the long awaited brand new single released by Aamir Khan entitled “Street” featuring Snappy!! 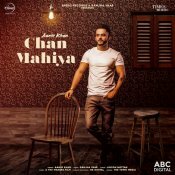 Speed Records are proud to present the highly anticipated brand new single released by Aamir Khan entitled “Chan Mahiya” featuring Ranjha Yaar!! 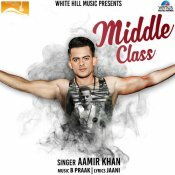 White Hill Music are proud to present the eagerly anticipated brand new single released by Amir Khan entitled “Middle Class“, Music by B. Praak! ARE YOU Aamir Khan? Contact us to get a featured artist profile page.